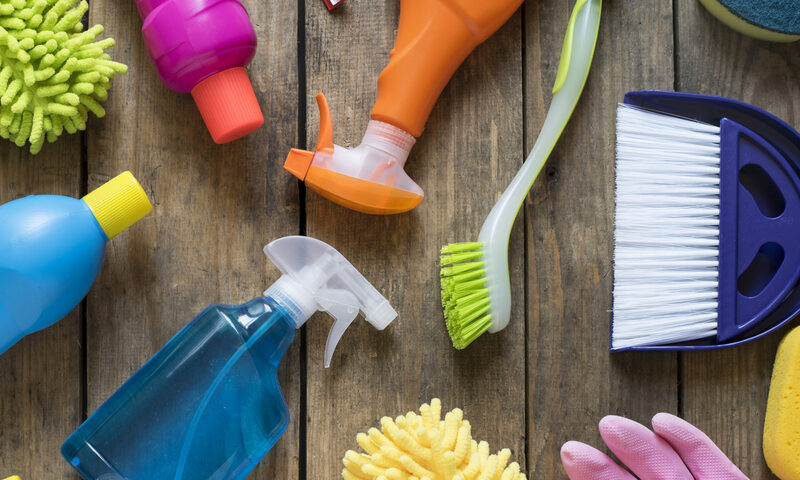 With warmer months just around the corner, spring-cleaning isn’t far away. Whether you want to clear some of the winter clutter or just feel like a change in scenery, spring-cleaning can make it happen. Now is the perfect time to clean out the garage, basement and/or attic. If there are any items that you don’t plan to use, this article will tell you how to get rid of them while making money doing it. As we all know, this can take a lot of work but a few simple tips can make your spring-cleaning experience a breeze. Label your clothing containers as “Spring”, “Fall” and “Winter”. This will help you to easily locate your wardrobe inside the closet. If you have any clothing that you don’t plan to wear or simply have outgrown, consider donating them to a local goodwill or other nonprofit organization. Rather than tossing them out, your clothes can provide revenue for a worthy cause and help the less fortunate to be able to afford clothing that would otherwise be unattainable. If you are looking to clear out some knick-knacks or perhaps even some Holiday decorations in order to make room for new ones, consider a trip to the local flea market. Everyone is looking for a bargain and they just may be looking for something that you no longer wish to own. A setup fee is usually required which, depending on the location, can be $10.00 to 20.00 per day. Otherwise, you can always sell items at internet auction sites, including Yahoo and eBay. Break down your chore list so that the overall task will be easier. For the bigger outside jobs like pressure washing driveways and decks etc. hire a company to make the over job of spring cleaning easy. Then break down the inside room by room and break it down over time to make it easier.